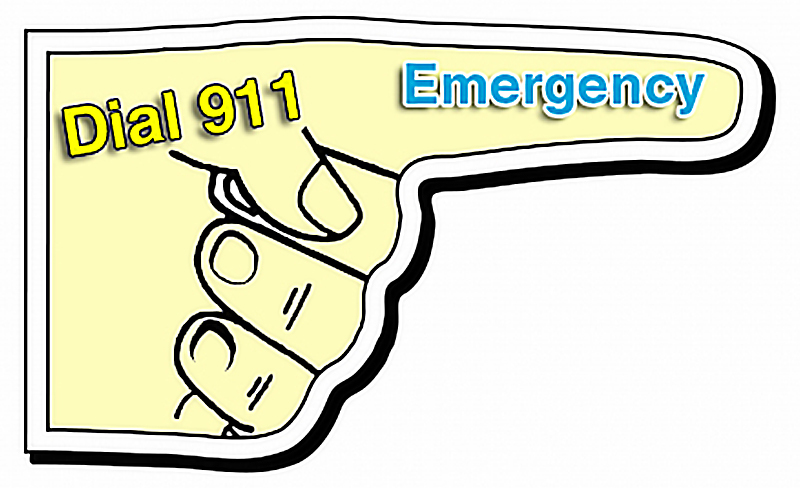 A 3x 5 hand shaped emergency magnets can be sought by advertisers who offer emergency services such as ambulance or mobile blood banks, and etc. A hand shaped emergency magnet will definitely help to attract the onlooker’s attention due to its shape and importance of the content imprinted against it. Advertisers can choose to hand them over during the medical camps or other occasions.